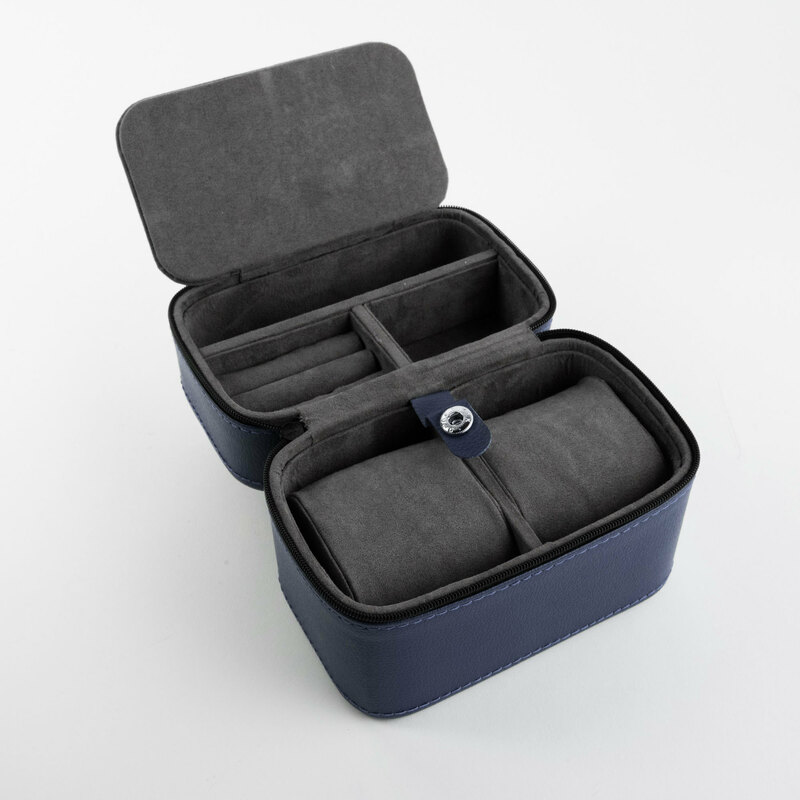 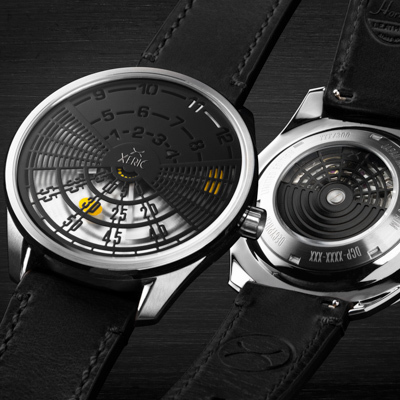 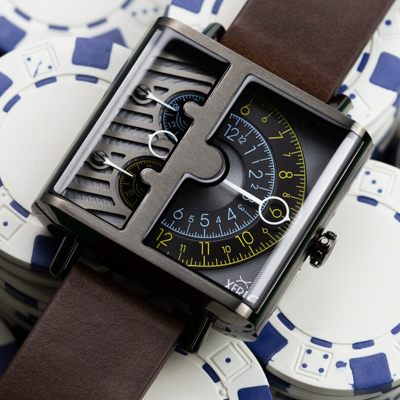 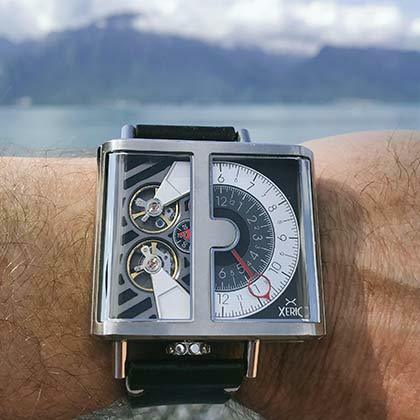 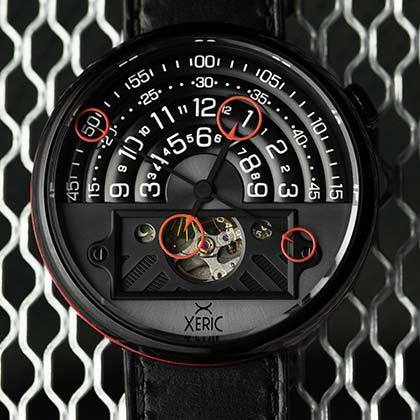 Reimagining time and space, Xeric pushes the boundaries of watch design and time displays. 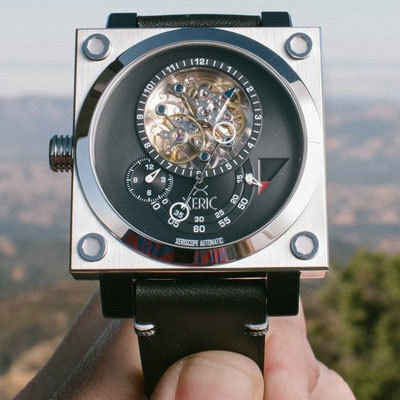 They are passionate about creating time machines that you've never seen before while still keeping them affordable. 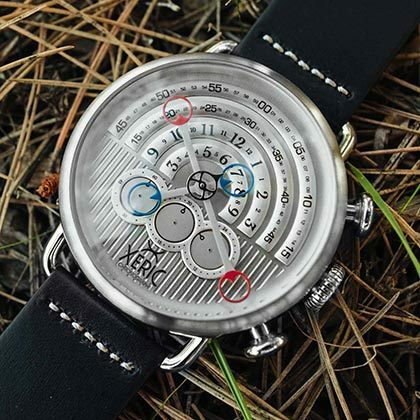 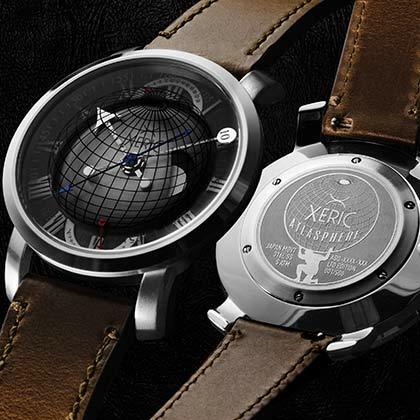 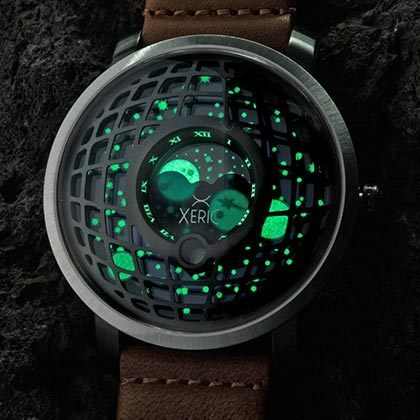 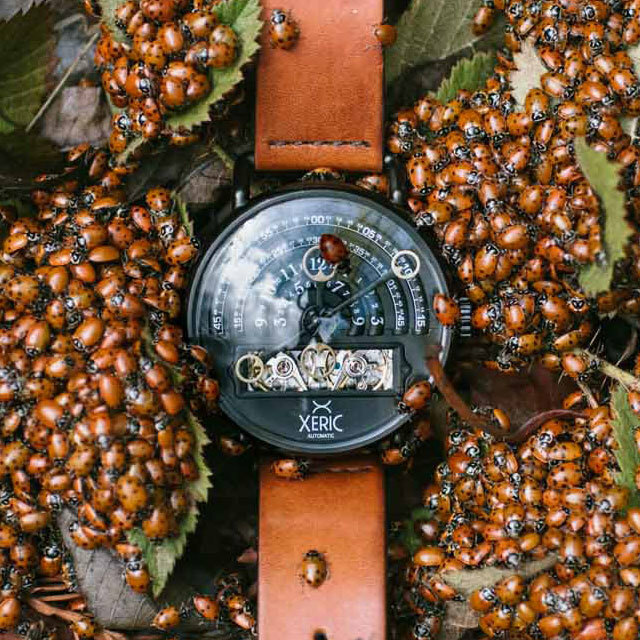 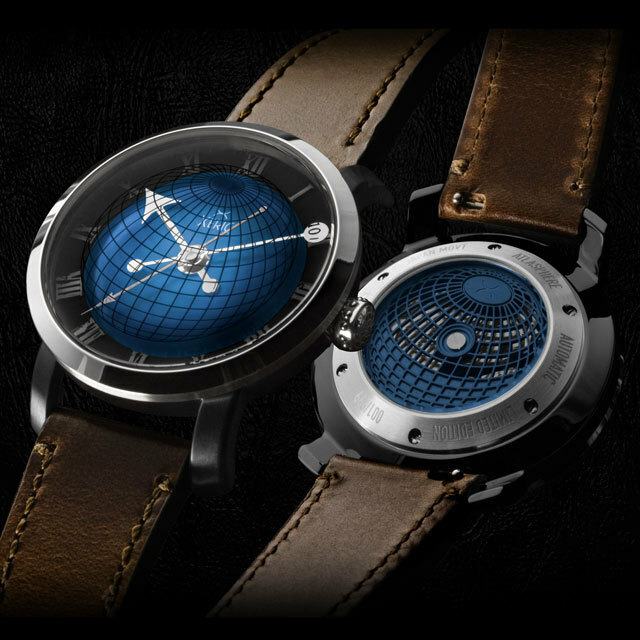 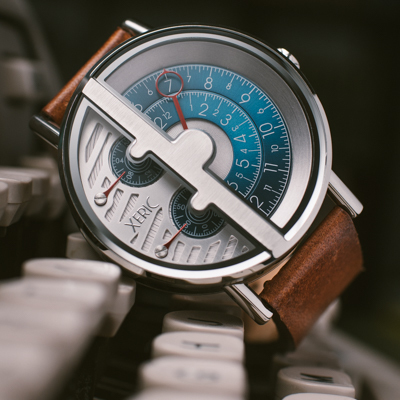 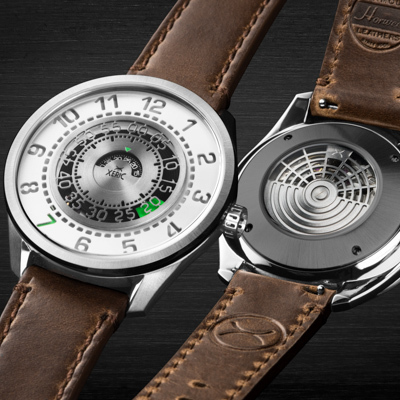 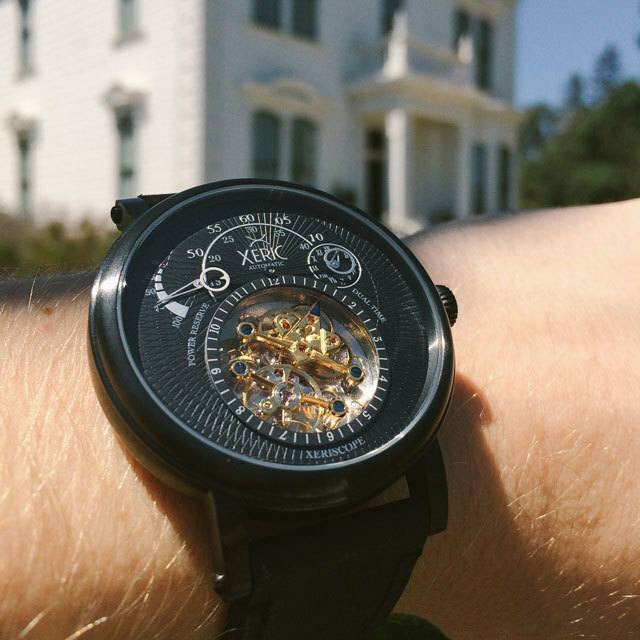 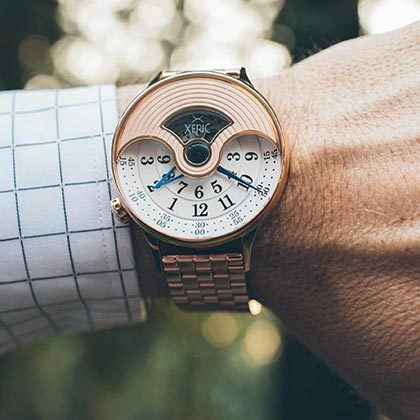 Xeric was the most funded mechanical watch brand in crowdfunding history with the launch of their first watch, and we can't wait to see the future designs that come out of their time-traveling minds.